Recent world news has put the name of Turkey back into the headlines, and some commentators have raised doubts about the near-future stability of this dynamic economy. The consensus, though, is that this regional power-broker and founding G20 member of 75 million citizens enjoys so many structural advantages as a modern state. Let’s look at the country’s fiscal profile first. Turkey was the seventeenth largest economy in the world in 2014 with a very respectable GDP of $1.5 trillion, states the CEEMA Business group’s latest data on the nation, which also says that per capita income has risen 300 per cent in the last ten years alone. The same source suggest that 23 per cent of Turkish companies across all sectors forecast double-digit sales growth this year and next. The consensus is that the country remains on the growth path, despite current pressures – a judgement backed by its latest (Q2) GDP figures that show a rise of 3.8 per cent year-on-year, higher than expectations. Those pressures will, over the long term, be assuaged by basic facts about Turkish business life, perhaps. There are many young, educated and multi-lingual Turkish professionals seeking careers in service industries, which has given the country a sound track record already in fields like IT infrastructure, web development and hosting, software and application development, support and many other fields. 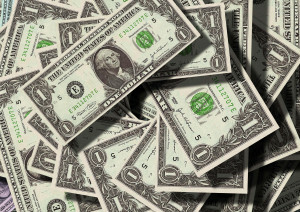 IT spending on hardware, software, IT services and telecommunication services in Turkey is expected to increase to $25 billion as early as next year, for instance. There is also a growing, and strong, domestic market to tap into. More than half of all households in Turkey have computers with internet access, a proportion expected to rise to 66 per cent over the next five years, while the percentage of Internet users will approach one in two by as soon as 2017. Those young Turkish knowledge workers are also heavily invested in communications tech, with the total number of mobile phone subscribers is expected to reach 75 million by 2017, for example. Finally, Turkey is in a very interesting position simply by dint of where it is located. 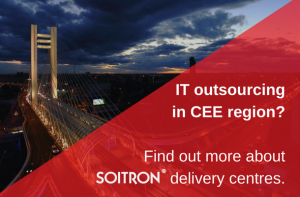 Some businesses worry about saturation of the growing CEE ICT markets of Poland, Hungary and Slovakia, and like the idea of another local option. 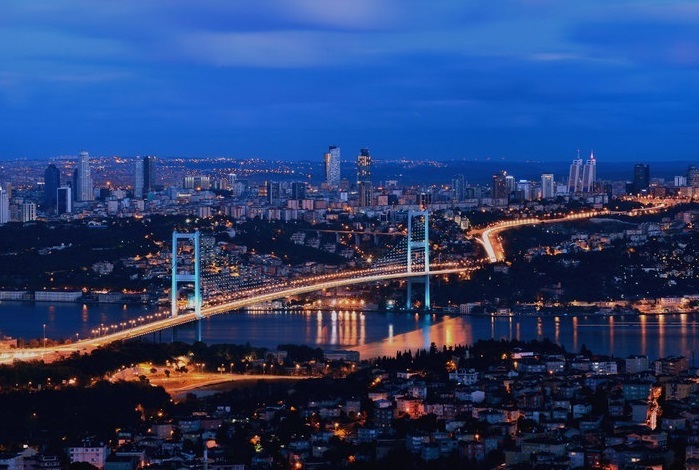 The proximity of Turkey to not just these nearshoring destinations but also to Western Europe itself is a positive factor for many global businesses. At the same time, Turkey is a neighbour of Russia, an unpredictable player in global politics; many experts recommend keeping a close eye on both of these highly-promising emerging markets. The verdict has to be, then, that while there are challenges for Turkey, they are in many ways not as great as other offshoring locations (think North Africa) – and that there remains vast potential in this modern, well-connected, European neighbour of ours. * Analyst Ovum has reported that there is ample opportunity to recruit customer contact centre staff (mainly in Istanbul) fluent in not just English but also German and Dutch. * Turkey has already been chosen as a regional hub by many market leaders including Microsoft, Intel and Hewlett-Packard. * Finally, Ankara’s ambitious ‘2023’ growth plan calls for investment to Increase ICT’s contribution to GDP from 2.9% to 8%, creating a local ICT market of $160b, fuelled by increasing national R&D spend from today’s less than 1% to more like 3%. Originally published in Sourcing Focus.